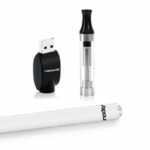 Have you been smoking and are you looking for a way to quit? Well, when you understand how it is harmful to your health stopping is the only option. In England, smoking is the leading cause of deaths that can be prevented. It accounts for over 80,000 deaths every year. In every two smokers, one dies because of issues related to smoking. Here is a list of why this habit is bad for you. Immediately when you smoke, some results will come up right away. Your fingers will turn yellow, clothes, hair and breath will start smelling from the cigarette smoke. The smoke will stain your teeth, which makes people not that appealing. In some cases, you can start coughing and develop several allergies like having a fever, building up of mucus, itchiness and a running nose. The above effects may not sound too bad to make you quit smoking, but this is just the starting point of the effects. As time goes on, you will discover your athletic ability is going down. 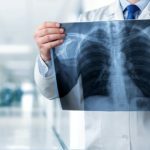 It is because of the diminishing power of your lungs, and you will start having a hard time when it comes to staying active. Your throat becomes irritated, and there is an increase in blood pressure. 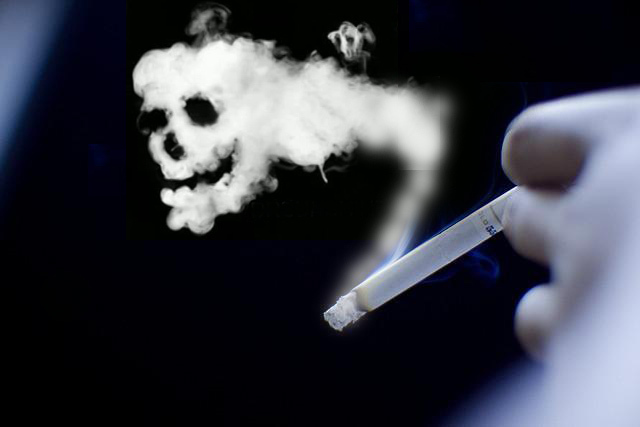 Cigarette smoking can cause cancer. It not only causes lung cancer as many may think, but smoking can cause cancer of the mouth, the voice box, kidney, bladder, pancreas, trachea, cervix among others. The moment you smoke, there are drastic changes that happen in the body. The smoke contains a lot of chemicals that are known to cause cancer. The substances lead to cell mutations when combined with heat. Are you wondering for those early signs of aging? If you are using various treatments like creams, surgeries and even a diet change to deal with your aging situation, the problem could be smoking. If you stop smoking today, you may see positive changes. Quitting smoking can reduce the fine lines on your face and other signs of aging. Smoking leads to having dull, puffy eyes and a skin that is lifeless. The chemicals contained in the cigarette smoke lead to contracting of the skin. The Centre for Disease Control (CDC) cites that a smoker has high chances of having coronary artery disease. Those who smoke also increase their chances of getting lung cancer. It is because the components contained in the smoke have chemicals that make your blood thicker. That means it is prone to forming blood clots. Smokers can suffer from cardiovascular-related diseases. These are only some of the consequences that come with smoking. Make sure you stop before it is too late. Don’t Permit Diet Allow You To Get Downward, Find out All You Need Here.